You’ve seen them everywhere, chances are you’re drinking from one right now, but have you ever wondered where they came from? 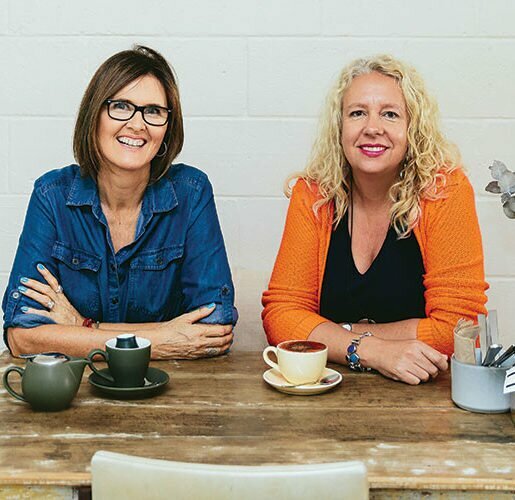 Renton Bishopric and Clare Botfield are the creators of the first ceramic reusable coffee cups, saving over 10 million takeaway cups from going into landfill. Angus and Julia Stone lulls in the background as Renton Bishopric takes me on a tour of his pottery barn, which I mean quite literally, as it’s a stunning old horse stable converted into a ceramics workshop and warehouse – a delicious combination for a consciously creative mind. Renton opens the door to the kiln, which was fired two days ago, and you can still hear the delicate chink of the pottery cooling. “I’m a second generation potter, my folks have both been making pottery for more than 40 years,” he says. “They moved to Central Queensland, to a small rainforest location north of Yeppoon in the late ‘70s, so they were part of the hippy generation heading for the alternative lifestyle. After high school, Renton headed overseas, where he lived and travelled in Europe. Upon returning home to Queensland, he rebuffed the traditional idea of getting a job and completed a traineeship with his dad, making pots and tableware. “In 2012, I made a piece to enter the Queensland Regional Art Awards, it was called Coal for Breakfast and it was a political statement on what we’re doing to Queensland through coal mining; both culturally and environmentally, and it won,” he says. 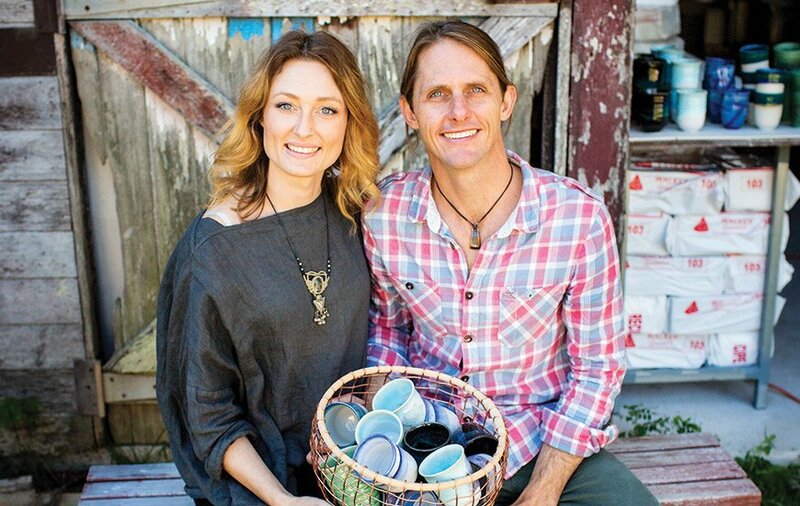 In 2015, Renton and Clare moved to the Sunshine Coast and set up their studio at Mount Coolum and a shop in Eumundi, and a year later began making their ceramic coffee cups – unaware of the frenzy about to unleash. 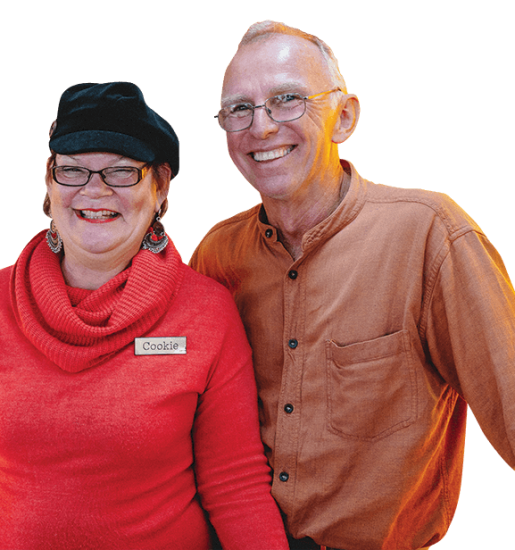 “We started making the cups for Woodford Folk Festival, where we did a stall and it was really successful. We saw the opportunity for creating change in our disposable culture, which is something we’re passionate about, changing the culture surrounding single-use products,” says Renton. They refined the product, to upscale and push it further than just here on the Sunshine Coast. And the timing could not have been better, with the ABC airing its award-winning War on Waste program in 2017. “That was the catalyst for the zero waste movement in Australia taking off and overnight our phones started ringing and within three months of that program, our staff had doubled and within another three months we’d doubled again,” he says. Since Pottery for the Planet launched their ceramic coffee cups, there have been a string of other businesses nationwide jumping on the bandwagon and copying the concept. “From our point of view, the most important thing is we’re doing good by the environment, the more we can reduce the use of single-use items in our society the better, because the planet is a winner,” says Renton. “Our generation has been left holding the baton to create environmental and social change. The destruction we’re causing the environment is not something we can sit back and say, ‘Hopefully the next generation will work out’, it has to be sorted out now. For this reason, Renton says they also recycle packaging that has come from other businesses, to package their fragile items; a gesture greatly appreciated by his customers, who also, have a conscious mind. 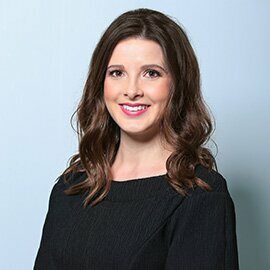 “There are so many businesses out there that are disposing of something into the rubbish that could be used by another business before it ends up in landfill. That’s something we need to look at as a society; how we collaborate to reduce waste between businesses,” he says. Renton and Clare have also partnered with the Australian Marine Conservation Society and are hoping to create a limited edition cup to raise much-needed funds. With a growing business, Renton says he seldom has time on the wheel anymore, and has since turned his hand to glazing, creating the most beautiful colours from natural minerals. “The world of glazing is endless, the colours you can create goes on and on and it’s a lifetime of experimentation ahead to pursue,” he says. 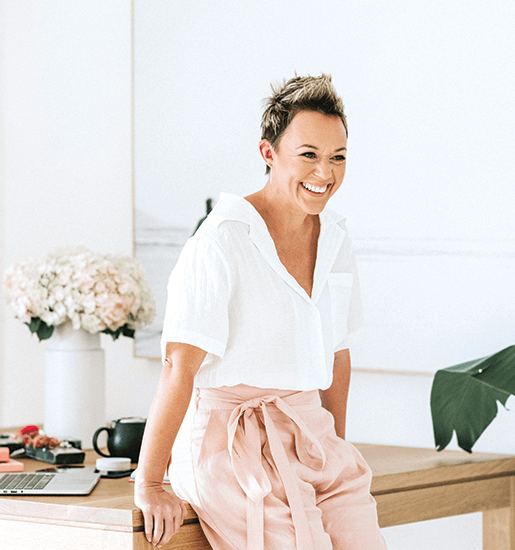 “We are big believers in that you need to create a unique product and the way to do that is through the materials you use – you can do that through clay types or through the glazes you mix. “There are commercially available glazes that are premixed and you’ll never know the recipe of them, it’s like buying paint, or you can mix glazes from scratch and that’s where you open the door and where the true opportunity for creative pursuit comes into play. “It takes months or years to develop these colours and a lot of the glazes we’re using are the glazes I’ve been given the recipe for by my dad, so he’s spent 40 years developing it and has given it to me and he’s still evolving it in his own way. We’re always collaborating and bouncing ideas off each other. Using these natural materials to make a product solely created to better the very earth they came from, there really is no truer form of life imitating art.